Support groups are important for the person with an addiction but equally important for parents, spouse and other key people who need hope and healing in their lives. Some organizations offer Education programs. Marijuana Anonymous is a fellowship of people who share our experience, strength, and hope with each other that we may solve our common problem and help others to recover from marijuana addiction. 12 Step Programs: The recommendation is 90 meeting in 90 days....begin to build your support foundation as soon as possible...hang around the leaders of the group and get a good sponsor. Try to attend at least 3-4 meetings before giving up then try another group. It may take a few months to find a “home” group...it is worth the effort whether it is an AA, NA .... or Al-Anon group. 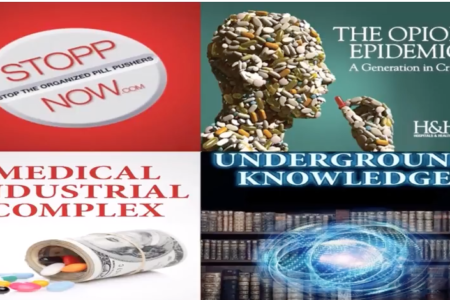 The mission of the Steve Rummler Hope Foundation is to heighten awareness of the dilemma of chronic pain and the disease of addiction and to improve the associated care process. No matter where you live, you don't have to do this alone. The "A" in SANITY is ASSEMBLE a Support Group. You can locate or start a group in your community. Or join us online for LIVE support from Allison via webcasts. Hope, Health, Healing after the death of a child. Mothers Against Prescription Drug Abuse was formed to bring awareness to the public about the risks of addiction and fatalities, due to the abuse of prescription drugs. We are striving to change the perception that experimenting with prescription drugs for recreational purposes is safer than the use of illicit drugs. We have almost 50 e-mail support groups and two web sites. Our integrated approach to on-line grief support provides help to people working through loss and grief issues of many kinds. Stop the Organized Pill Pusher- A group of parents who active in the Florida community with the goal of ending . The road to recovery is a difficult one to travel. 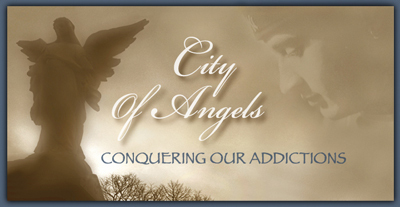 City of Angels NJ, Inc.envisions this road with fewer obstacles for those seeking freedom from their addiction. City of Angels NJ, Inc. will offer assistance navigating the treatment system but realizes that successful completion of a treatment program is not the end of the road. Upon re-entry into their daily lives, City of Angels NJ, Inc. will be available for those in recovery by providing emotional support, sponsors, a safe and drug free meeting place, help finding employment, psycho-educational programs and daily living assistance. A cord of their strands is not quickly broken.